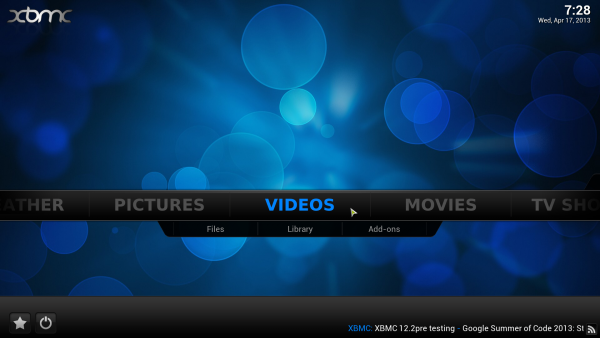 XBMC supports creating a playlist, meaning you can queue up several shows and then let it play through those shows on a playlist. Sometimes though, you just want to watch a certain kind of show, but don’t know specifically what you want to watch, like a TV channel. 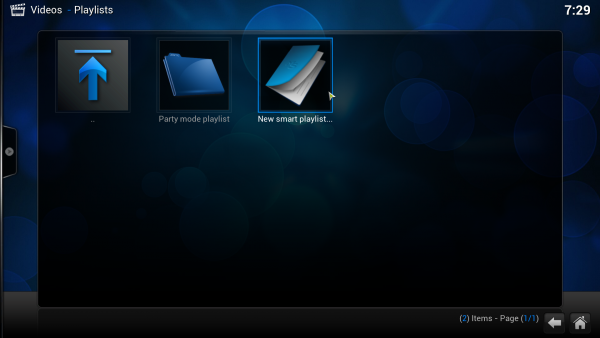 In such a case, Smart Playlists are a handy little feature. 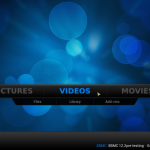 XBMC Wiki has a great detailed walk-through of how to set each of the settings and what the available options are for different types of Smart Playlists. 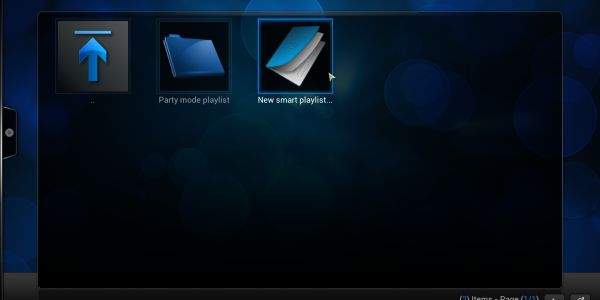 You can also create your own playlists using a text editor like the one I have below. 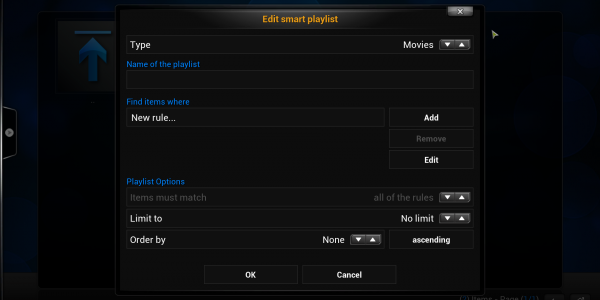 This Smart Playlist is for a “Mythbuters TV” Smart Playlist that I created. 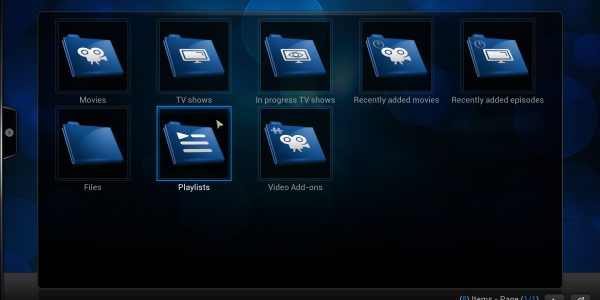 Once you create the file, you save it as a .xsp file and then upload it to the userdata folder (check the wiki to find the userdata folder for your platform). 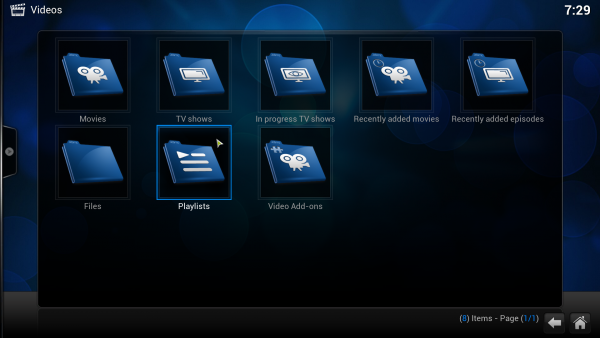 The bit of code above says to compile a playlist of TV show episodes (25 of them), where the TV show title contains the word “MythBusters”. 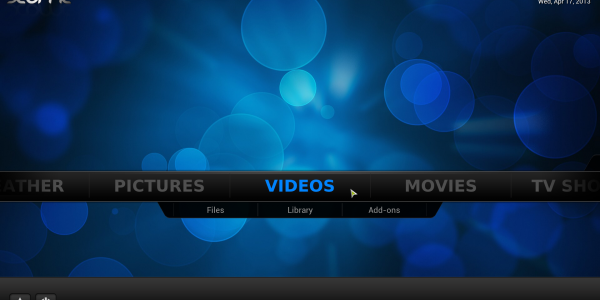 Once you’ve uploaded the file, restart XBMC, go to playlists, bring up the context menu and hit “play”. Enjoy your MythBusters marathon. 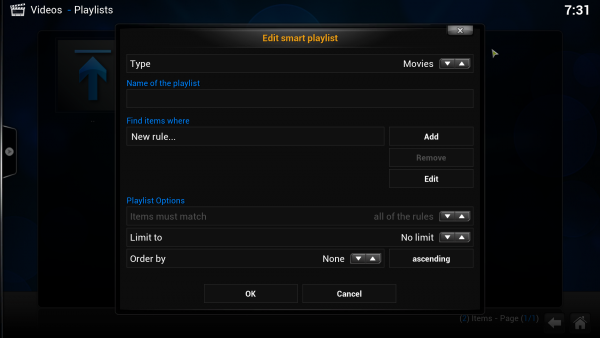 This entry was posted in Quick Tips and tagged channels, Home Theater, How-To, HTPC, OpenElec, playlists, smart playlists, Step-By-Step, XBMC by SlackMaster. Bookmark the permalink.